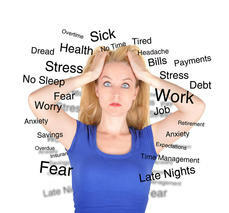 Stress management starts with identifying the sources of stress in your life. This isn’t as easy as it sounds. Your true sources of stress aren’t always obvious, and it’s all too easy to overlook your own stress-inducing thoughts, feelings, and behaviors.